How can embracing gentleness change your life? 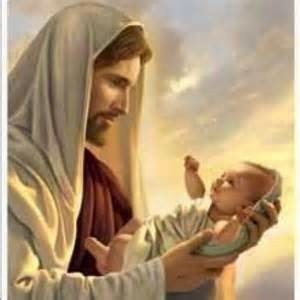 Why is embracing gentleness so important? 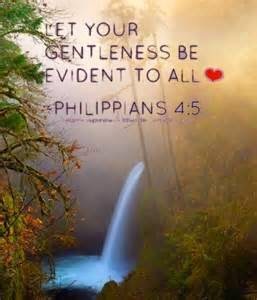 Embracing gentleness can only lead to good things in your life. I speak from experience. 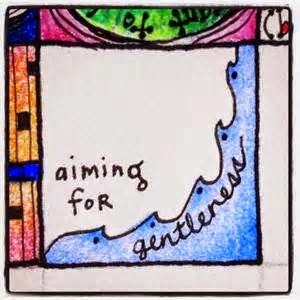 What does it mean to express gentleness towards others? Is it a sign of weakness, or a sign of strength? You be the judge.